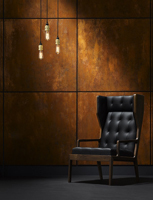 Armourcoat Surface Finishes Ltd have a passion and creativity combined with an in-depth knowledge and understanding of natural mineral materials, are the reason for Armourcoat’s unrivalled reputation in the field of high quality surface finishes. 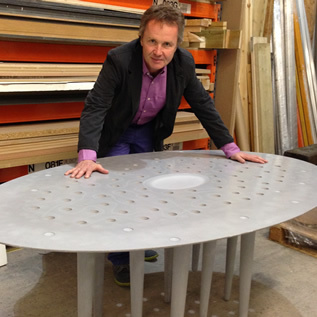 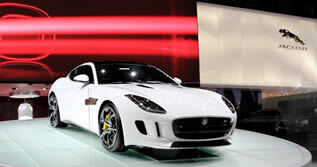 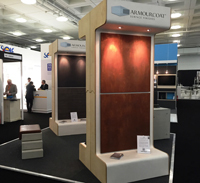 Armourcoat Surface Finishes Ltd is family owned and based in Sevenoaks, Kent, UK. 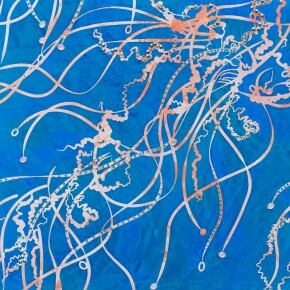 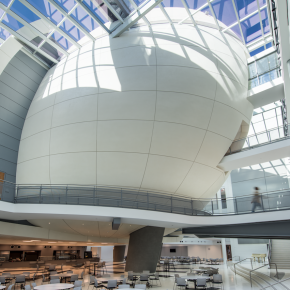 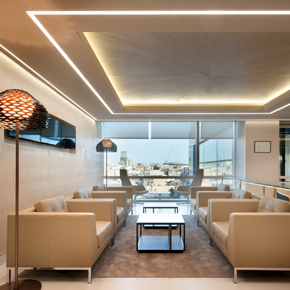 Over the past 25 years Armourcoat has grown exponentially to become the world's foremost supplier of decorative polished plasters and a leading provider of innovative surface finishes and sculptural effects. 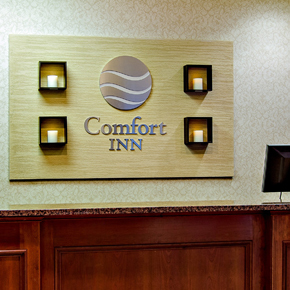 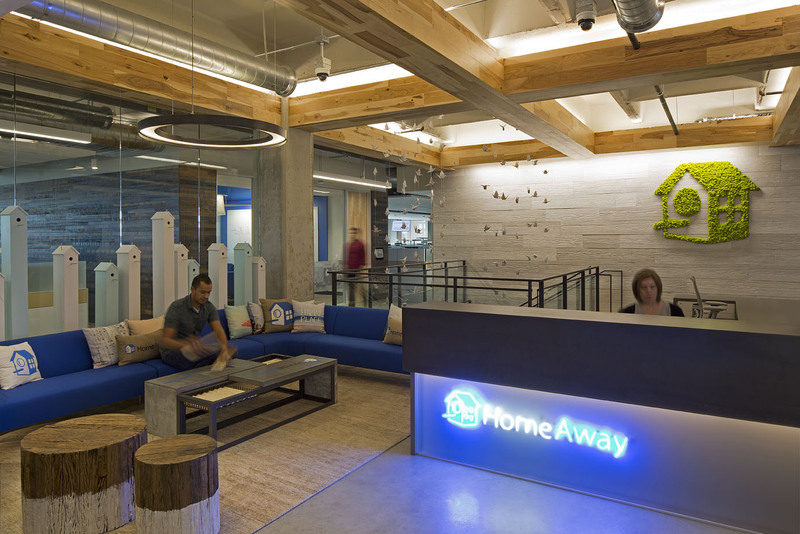 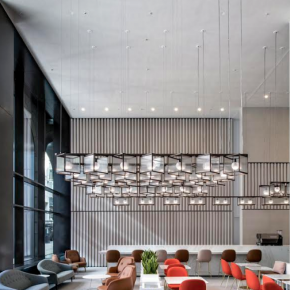 Armourcoat have announced another significant vendor contract for Choice Hotels International, Inc. in America, in the form of their modular panel brand ArmourFX. 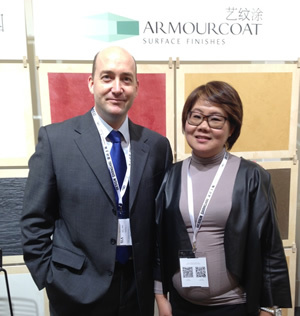 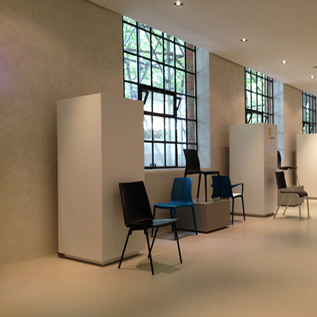 Armourcoat is set to exhibit its latest innovative surface materials at the upcoming Surface Design Show, next February. 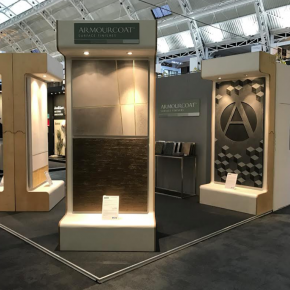 Armourcoat recently exhibited at the Decorex International Exhibition, demonstrating polished plaster wall finishes and new plaster systems. 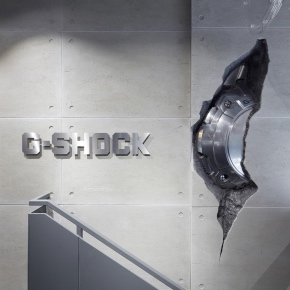 The new G-Shock store on London’s Carnaby Street by Double Retail has incorporated Armourcoat’s modular panel system ArmourFX. 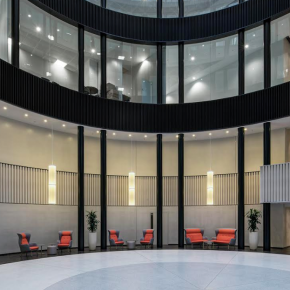 A KonCrete polished plaster wall has been erected to create a striking entrance inside the recently refurbished reception of 25 Copthall Avenue. 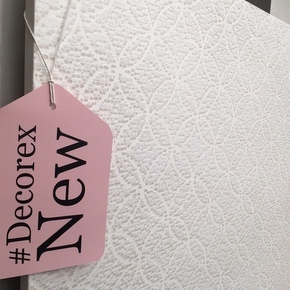 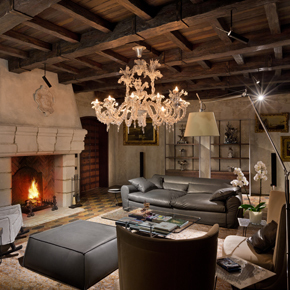 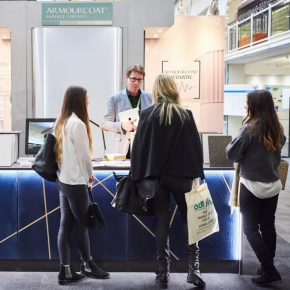 Visit Armourcoat at Decorex, 17-20 September, taking place at the start of the London Design Festival. 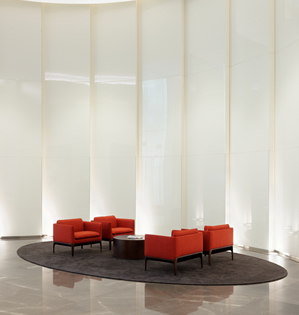 Ben Adams Architects recently used Armourcoat’s Istria polished plaster wall finish as part of the refurbishment of 4 Chiswell Street. 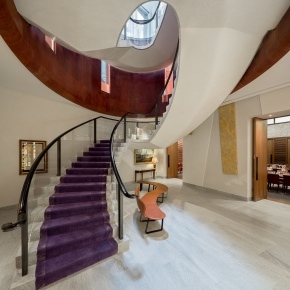 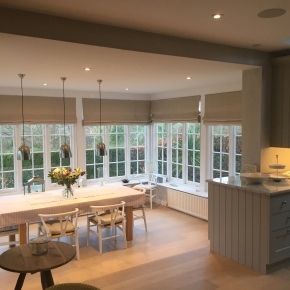 Armourcoat polished plaster has been used to refurbish a Greater London House in Camden’s Mornington Crescent. 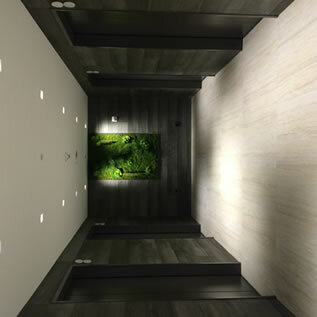 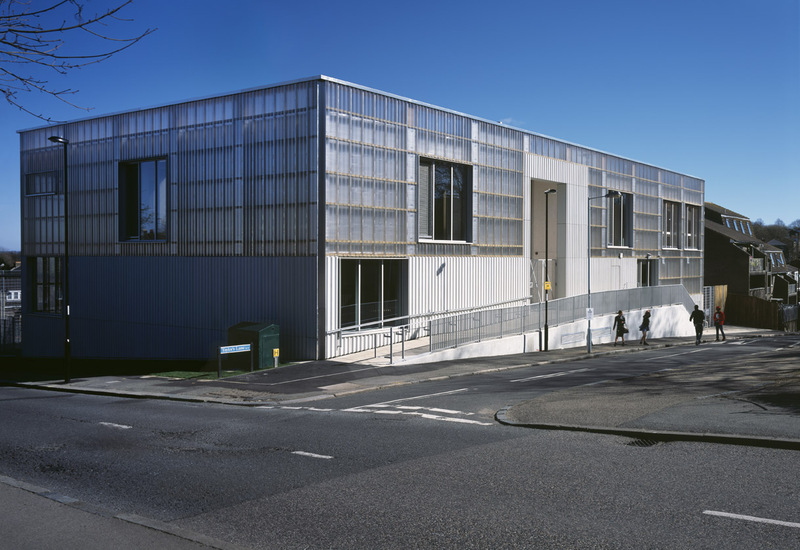 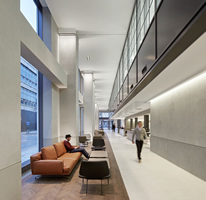 Armourcoat was specified to provide polished plaster for new build Leathersellers’ Hall by Eric Parry Architects. 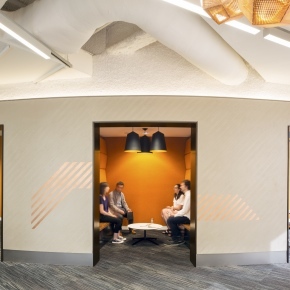 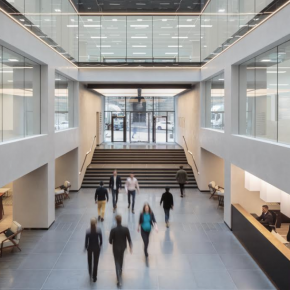 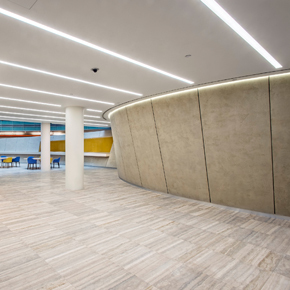 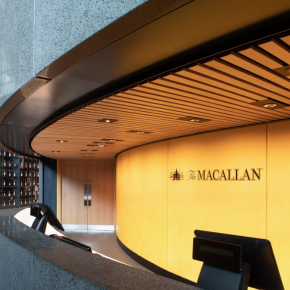 UCL School of Management has specified Armourcoat polished plaster for its new space on the 38th floor of the One Canada Square, Canary Wharf in London. 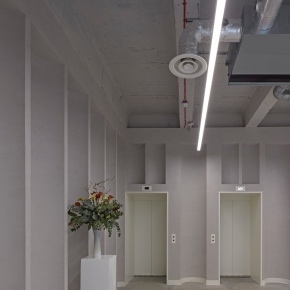 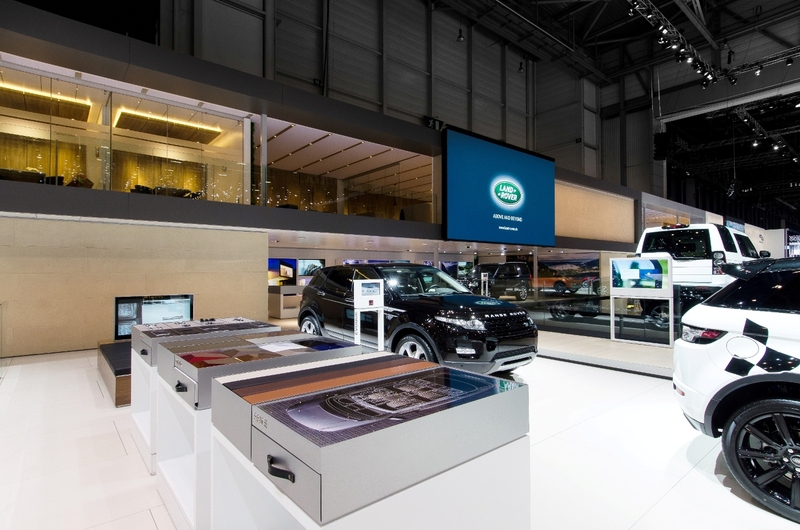 Armourcoat has introduced a new Acoustic Plastic system designed to optimise the acoustics of interior spaces. 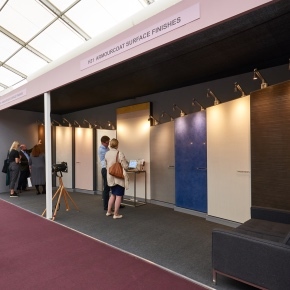 Armourcoat is set to present its new range of artisan surface finishes at the Surface Design Show next month. 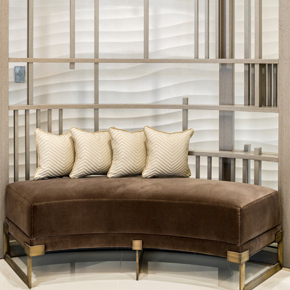 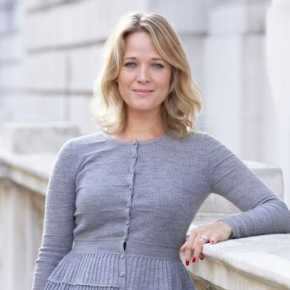 One Stop Doctors has set up a new clinic that utilises Armourcoat’s 3D Sculptural walling, as specified by luxury interior specialist Goddard Littlefair. 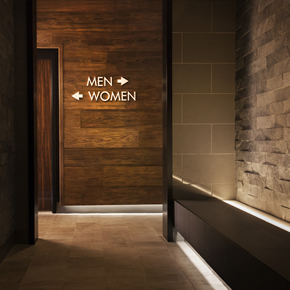 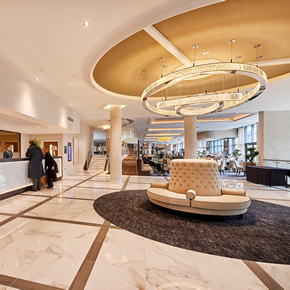 The new Park Regis hotel in Birmingham has benefited from the installation of Armourcoat’s polished plaster finishes. 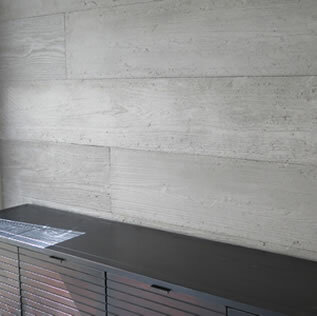 ArmourFX Timber Effect panels have been specified for the renovation of Las Vegas’ new Linq Hotel. 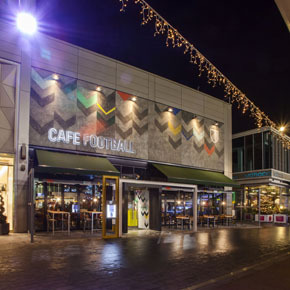 Café Football, a 140-seat restaurant created by Ryan Giggs and Gary Neville, has specified an external render system designed by Armourcoat. 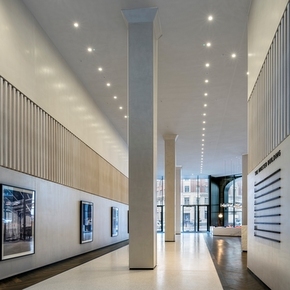 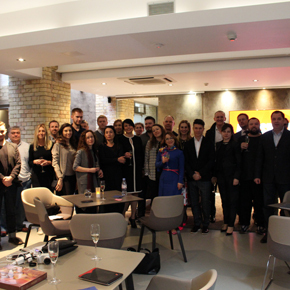 Guests included Mykola Gulyk of Design Studio Baraban+, who collected an Art Space award for the ‘BO’ project, which featured Armourcoat polished plaster. 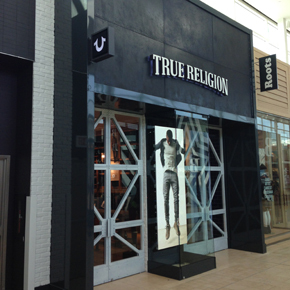 Fashion brand True Religion has utilised Armourcoat’s decorative wall panel system, ArmourFX, across its stores in the United States and Canada. 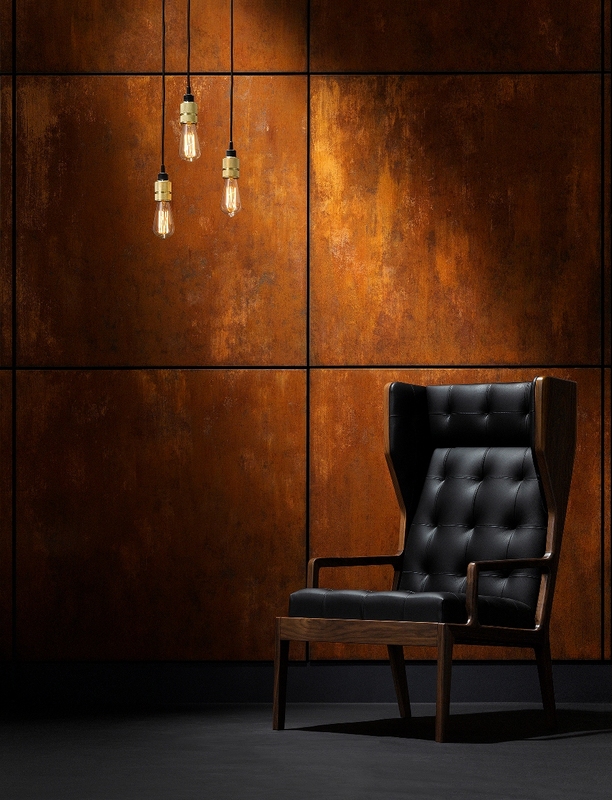 Victoria Faynblats launches the new ‘Fragile Touch’ collection of decorative wall effects using Armourcoat polished plaster. 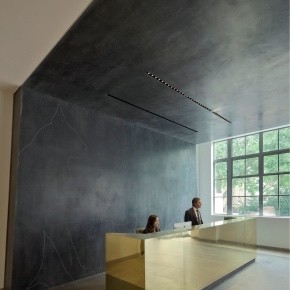 Armourcoat polished plaster has been specified by Ukrainian designer Mykola Gulyk of Design Studio Baraban+ for the award-winning ‘BO’ project. 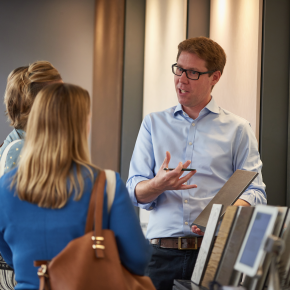 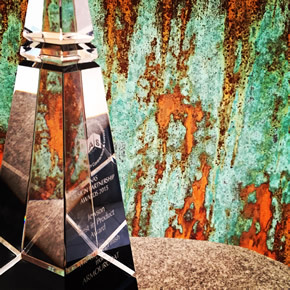 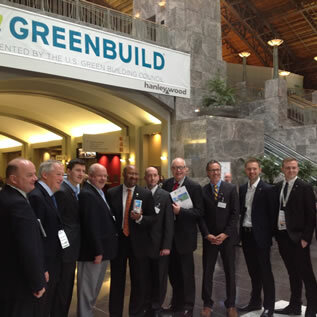 Armourcoat’s Rusteel finish has been awarded the title of ‘Product of the Year’ at the 2015 National Association of Shopfitters Design Partnership Awards.